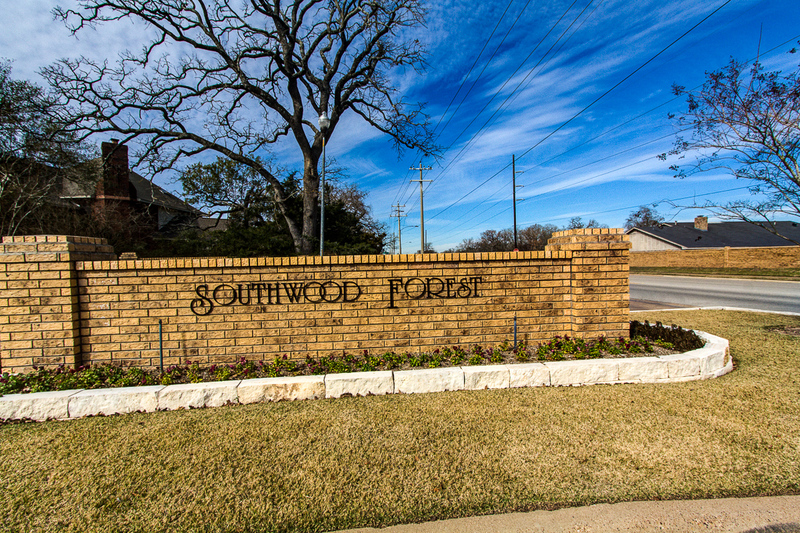 Southwood Forest is a subdivision in College Station located West of Hwy 6, off of Rock Prairie Road. It is close to schools, parks, medical facilities and shopping centers. Approximately 100 homes in this subdivision were built in 1980s and 1990s. They vary in sizes from 2,800 sq. ft. to 4,400 sq. ft. and sit on lots larger than 0.25 acres. The Southwood Community Center is located on the other side of Rock Prairie Road in the Brian Bachmann Community Park and includes a meeting room, game room, computer lab, kitchen with an ice machine, a big-screen television, stereo equipment, coffee service and more. The center is right next to the G. Hysmith Skate Park, Cindy Hallaran swimming pool, Bachmann Pavilion, six baseball fields and two athletic fields. 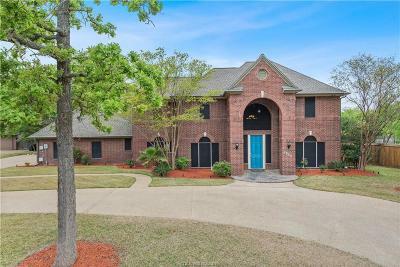 Children residing in Southwood Forest Subdivision attend, Southwood Valley Elementary, Cypress Grove Intermediate, College Station Middle School and College Station High School. 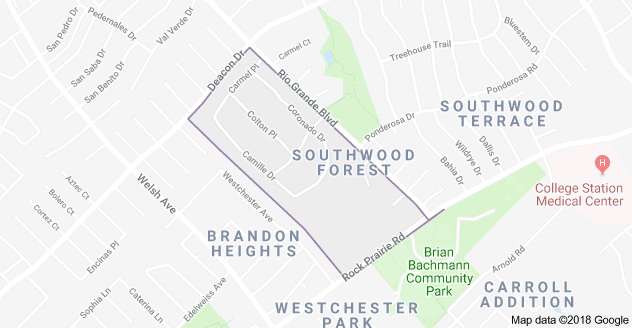 Looking for Homes for Sale in Southwood Forest area? 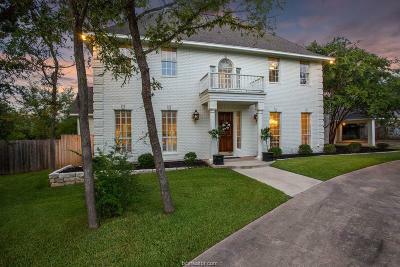 Welcome to my search page for searching Homes and Land for Sale in Southwood Forest, College Station, TX, your one stop for finding a home in Southwood Forest. 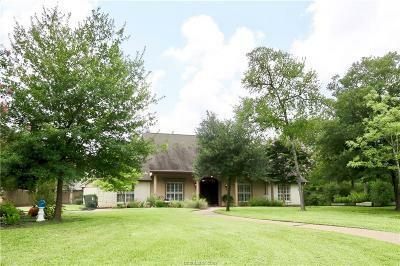 Here you you will find all the homes for sale in Southwood Forest listed in Bryan College Station MLS.